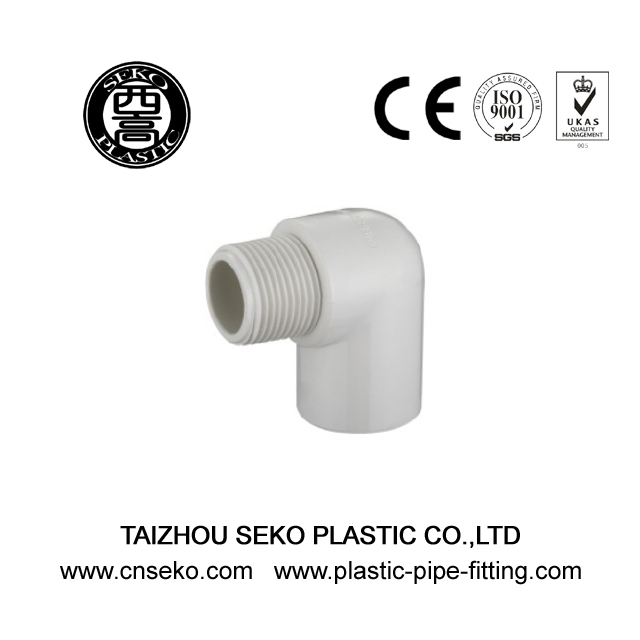 PVC-U water supply pipe and fittings, as a well developed water supply pipe, has the feature of acid and alkali resistance, corrosion resistance, high pressure resistance, high intensity, light quality, low price, small fluid resistance, no secondary pollution. 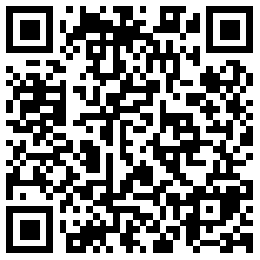 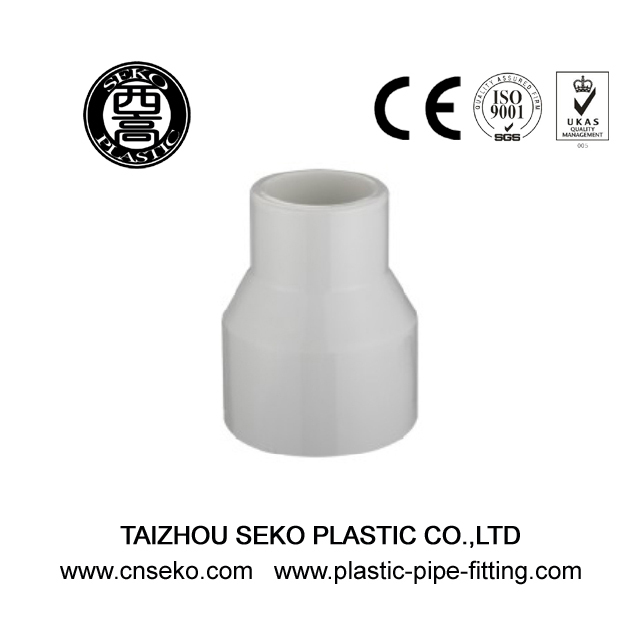 It is in line with the hygiene requirements and it has superior performance of convenient construction and operation. 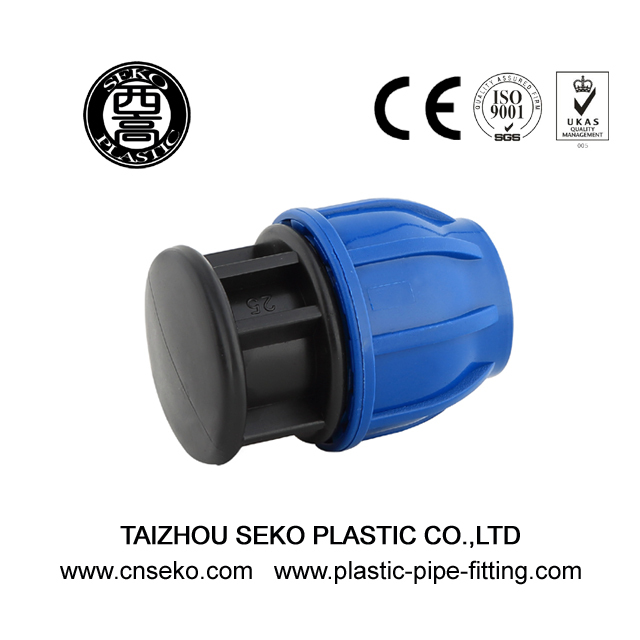 PVC-U environmental water supply system has been used for decades in Europe and the United States and it has become the most common and widely used water supply system. 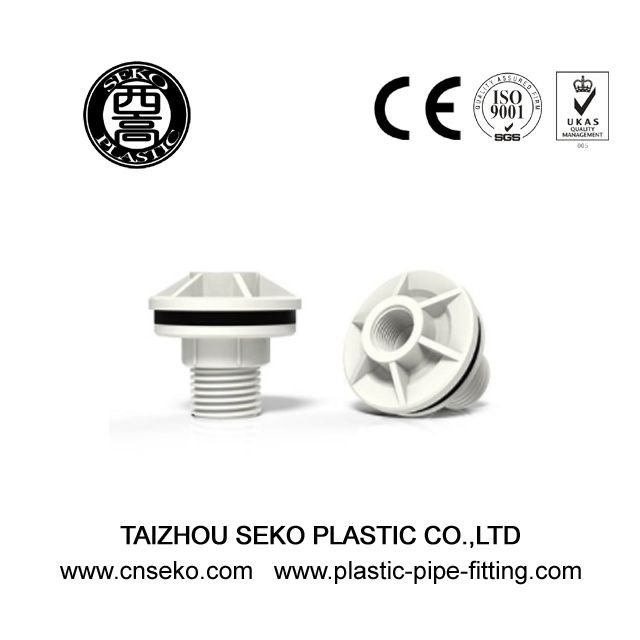 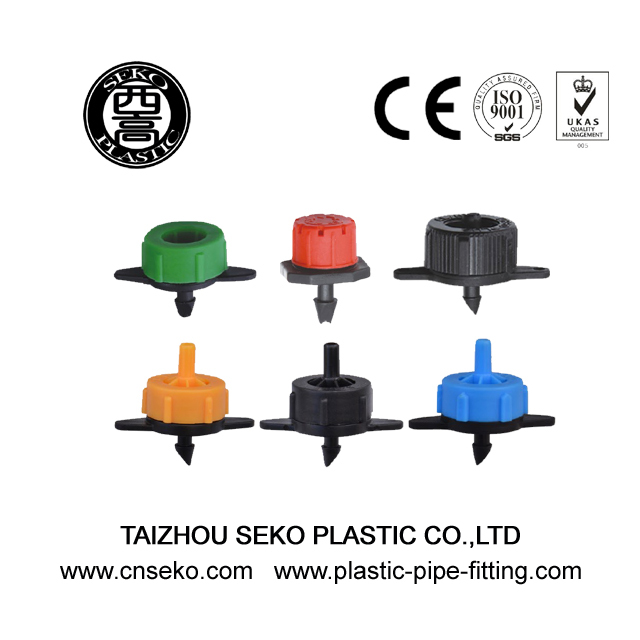 As a famous China SCH40-Male Elbow factory,Taizhou Seko Plastic Co., Ltd. is a professional manufacturer, researcher and developer of plastic pipes fittings,plastic Faucets and so on..